Today's post is simply about pink. 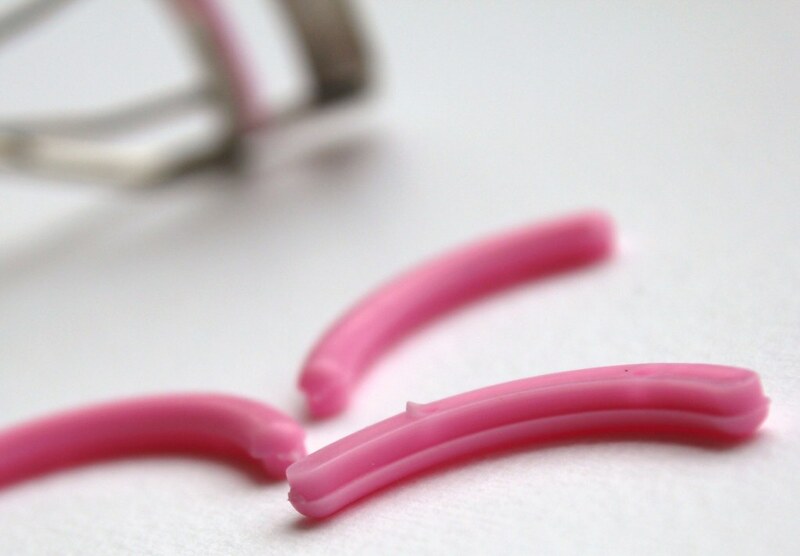 Pink rubber inserts for eyelash curlers to be precise. What possessed me? Well the ordinary black one that comes with the Shu Uemura curlers got a slit in them due to wear and tear. BE WARNED! do not use them like this as they will snap your eyelashes off! I tried to pick some replacement ones from Mac and Boots and they didn't have any so off to Amazon I went as I didn't want to spend more money on the original Shu Uemura ones. I ordered some pink rubber refills and they fit perfectly, I have been using them for over a week now and they work exactly the same! I would totally recommend them if you would like to save some money and prettify your curlers. 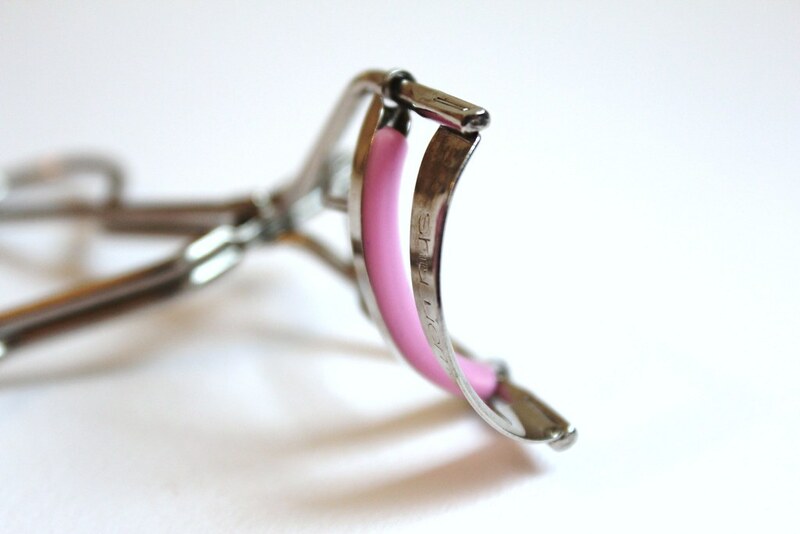 See original review of the Shu Uemura eyelash curlers HERE where I compare them to the Mac ones. How much? £2.68 for a 4 pack available HERE. I love it when simple little things just brighten up my day! That's amazing! 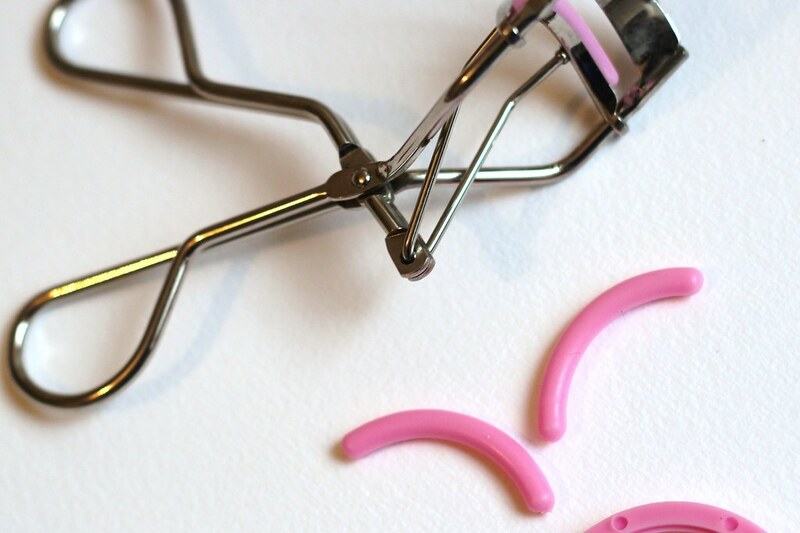 I have the same eyelash curlers and don't want to fork out loads for the refills! They look so pretty in pink! 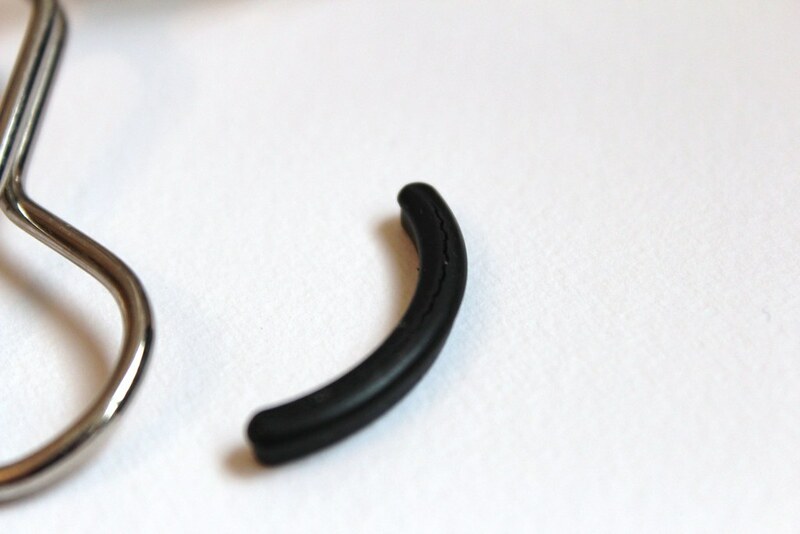 Hey, so what exactly is the purpose of these rubber inserts? I've never really understood! And how often are we supposed to replace them? If someone could provide a brief answer it would be greatly appreciated! @nt They are the rubber grips that are placed into eyelash curlers, without them the metal would snap your eyelashes off. They create a cushion to enable curling. Muhsine, are they also soft like Shu's originals? Thanks!